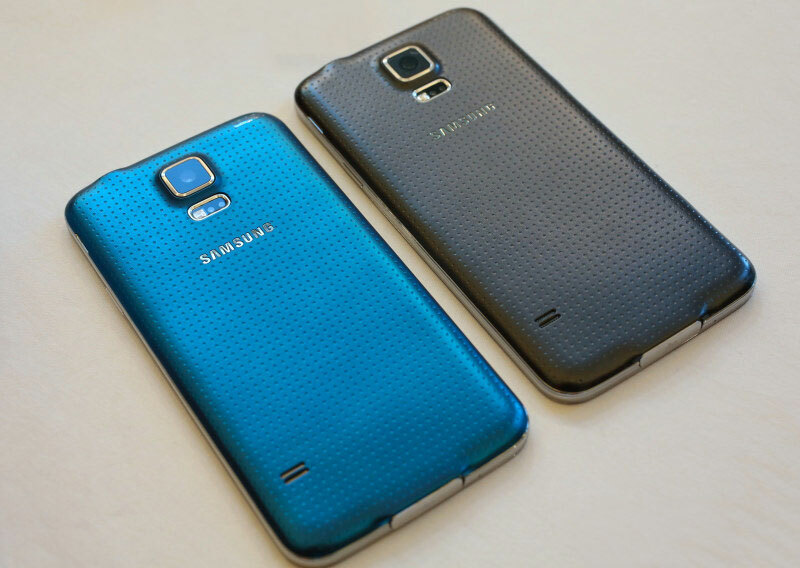 Home How To Guides Samsung Galaxy S5 common issues users have and their fixes. Samsung Galaxy S5 common problems and fixes: Samsung fans wait for almost one year to get their hands on Samsung galaxy s5. Samsung galaxy s5 is a great device launched in two models. One was a snapdragon quad-core and other Exynos octa- core. Camera was pretty awesome. Still nothing is perfect and same is with Samsung Galaxy S5. 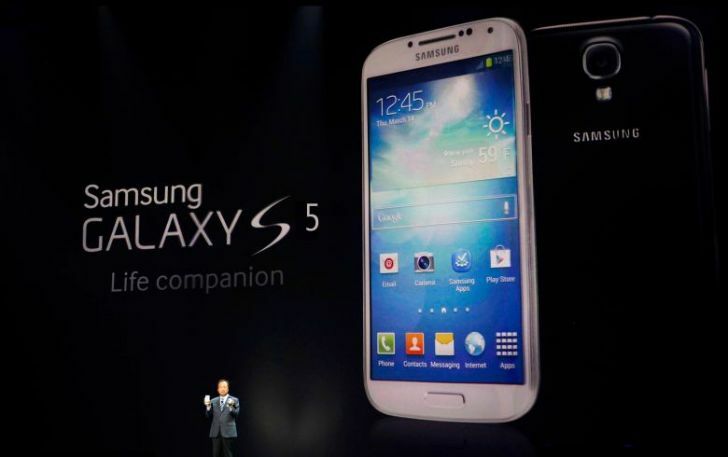 So in this post I am going to tell you some common problems that users are facing in Samsung galaxy s5. I have tried to cover most of the topics but if you fell something is left do ask in the comment box. Samsung Galaxy S5 screen doesn’t turn on. Calling issues in Galaxy S5. Problem “screen doesn’t turn on”. This is very common problem among galaxy s5 and s4 users. You can see capacitive buttons lighting up but screen is blank, not showing anything. This occurs most frequently when you press unlock button or someone calls you up. So, read below how to fix screen not showing anything in your Samsung Galaxy S5. Settings >> device >> lock screen >> additional information and turn it off. Else you can try disabling unnecessary applications running in galaxy s5 like S health etc. Sometimes bugs or viruses are there in your SD card. Try removing or formatting your SD card and check if problem is fixed. If your Samsung galaxy s5 screen is still not turning on then backup all your data and factory reset your android device. I hope this method will help you otherwise it’s always good to take your device to Samsung service centre. Issue “Samsung galaxy s5 camera problems”. Galaxy s5 users are most annoyed about camera problems. During Samsung galaxy s5 it was said that pic. capture time is best as compared to previous Samsung phones. But it seems that Samsung camera takes too much time to capture images. Also many users have complained that images captured with s5 camera are too blurry. So if you are one of them, read how to capture good quality images with Samsung Galaxy S5 camera with less capture time. Solution: There are always chances that your camera lens has got some manufacturing defect but camera settings also play an important role. First of all if you are capturing images in low light then turn of image stabilization setting. Go to camera >> settings >> image stabilization and turn it off. If your Samsung Galaxy S5 capture blurry images then first clear lens with clean and dry cloth. Check this method works or not. Also if you are facing camera failed problem then best solution is to clear all camera cache files and again try to open camera. This method has worked for most of the s5 users. Problem “phone lags too much or slow touch response”: Well Samsung touch interface is always criticized for slow and laggy response. Like other previous versions, Samsung Galaxy S5 lags too much. One can experience slow touch response while typing, switching applications or gaming. Lags in Samsung Galaxy s5 are more common in Exynos versions as compared to Snapdragon. So read below some possible fixes to reduce lags and slow touch response. Go to Settings >> about device. Tap about device 7 times and developer options will open. Now developer options >> windows animation scale and turn it off. Also developer options >> transition animation scale and turn it off. Samsung gives its screen lock effects. You can turn off screen lock effect by settings >> lock screen >> unlock effect and turn it off. These methods are helpful for most of the s5 users in reducing touch lag problem. Also home button touch response is slow due to S voice enabled when home button tapped twice. You can change the settings by double clicking home button and at top right uncheck open via home key. Problem “Overheating issues in Samsung galaxy s5”. I you are using octa-core version, chances of heating are very high. Many users have complained that Samsung galaxy s5 gives out too much heat mainly at the time of gaming or using multiple applications. Although there are not many fixes to this problem but still. Fix: avoid using multiple applications at the same time. Install applications from play store that can help to lower down the device temperature. If you feel that S5 is getting too much hot, just stop using device for some time so that it can get back to normal temperature. Problem “Samsung galaxy s5 users are facing calling problem”. Sometimes they couldn’t hear caller and sometimes caller cannot hear them. Many users complaint that they hear their own voice when talking to someone else. Hopefully methods given below will help you to fix calling problems in Galaxy S5. Fix: low voice quality problem in s5. Simply restarting your device could help you to fix this voice quality problem. Sometime using another calling app might fix this problem. You can get many calling applications in play store. If you use Bluetooth check that Bluetooth is working fine or not. I hope is have covered most of the Samsung galaxy s5 issues that users are facing. If you still have any doubt left, ping me in the comment box below.